Looking to connect with first-time buyers to turn them into long-term customers? This is the template for you. This isn’t the same old song and dance. This template is designed to actually give your customers value, as they begin to associate you with great content.Not only will this solidify their decision to buy from you in the future, it will also train them to continue opening your emails. 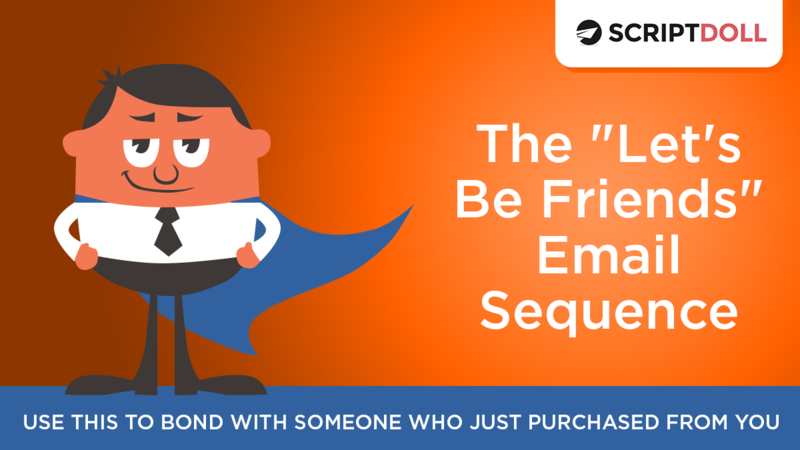 The strength behind this 5-part sequence comes from its ability to transition your buyer into a customer that knows your name, actively checks their inbox for your emails, and of course, happily buys from you time and time again.